Supergirl Comic Box Commentary: Patriots Win! Taking the day to revel in some Super Bowl Bliss. Your Supergirl coverage will resume tomorrow! Congratulations. Time for an Adventure Comics #399 review? Already done! 7 years ago! 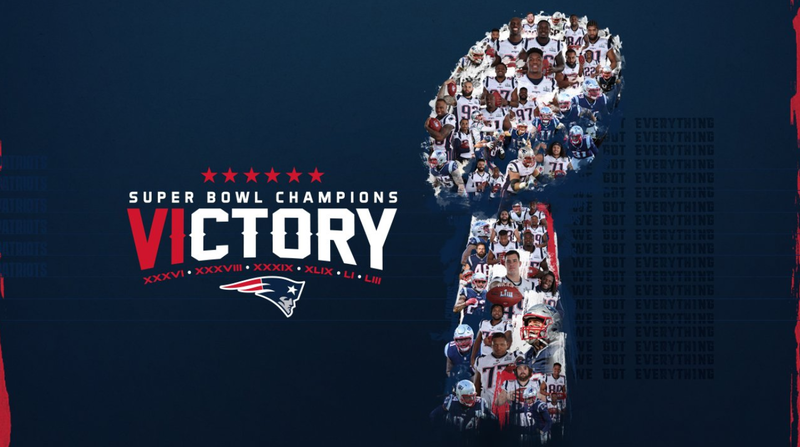 To my fellow Pats fan Anj...WE DID IT AGAIN!